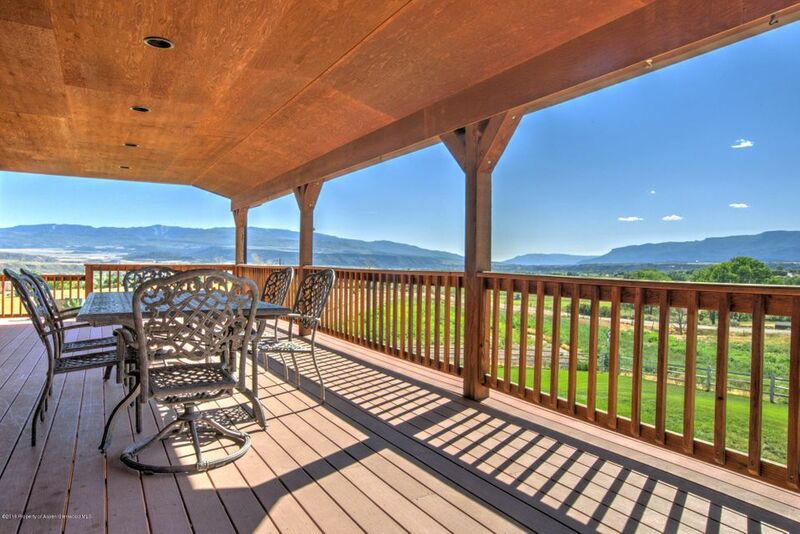 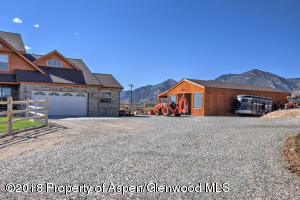 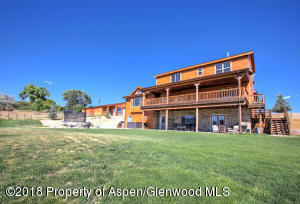 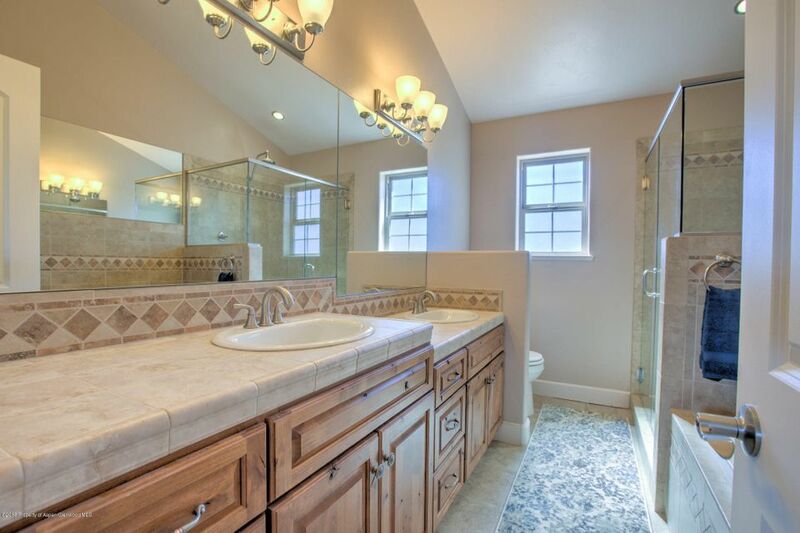 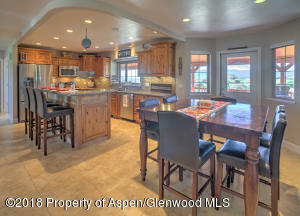 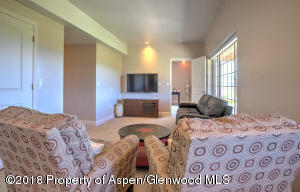 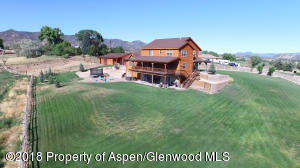 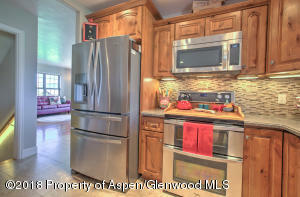 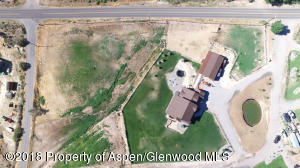 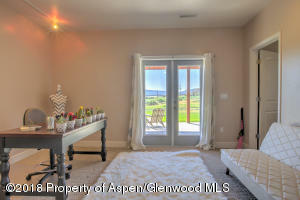 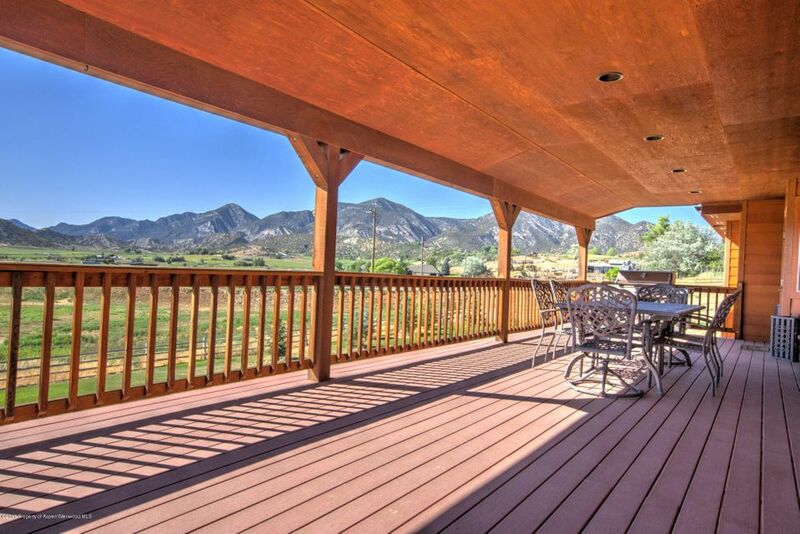 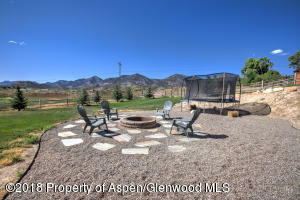 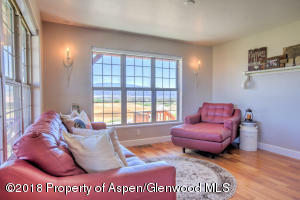 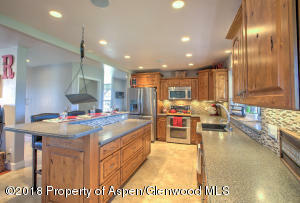 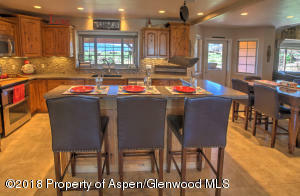 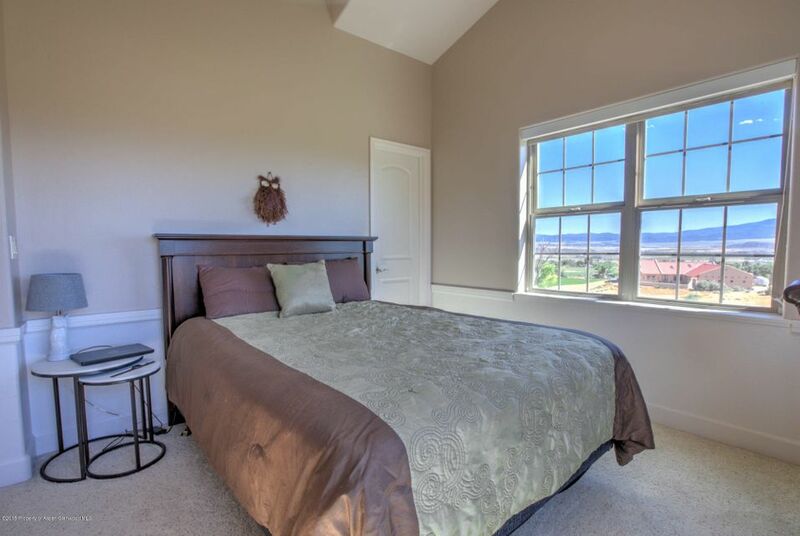 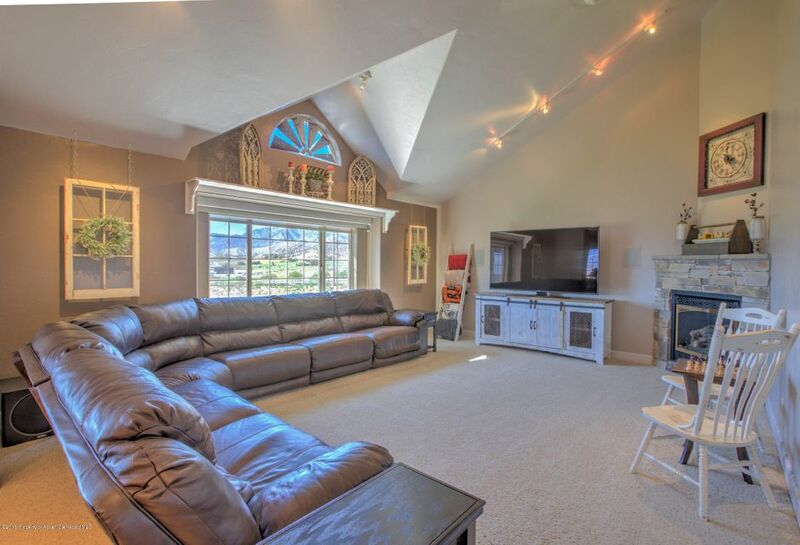 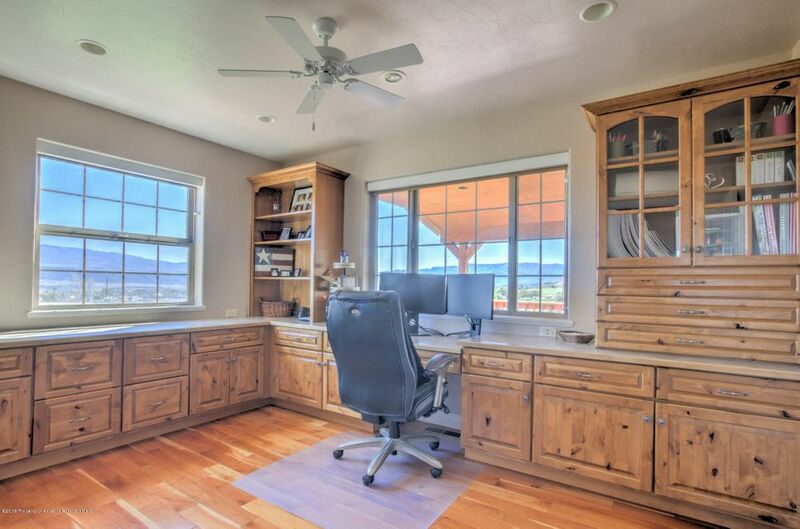 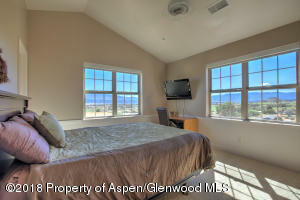 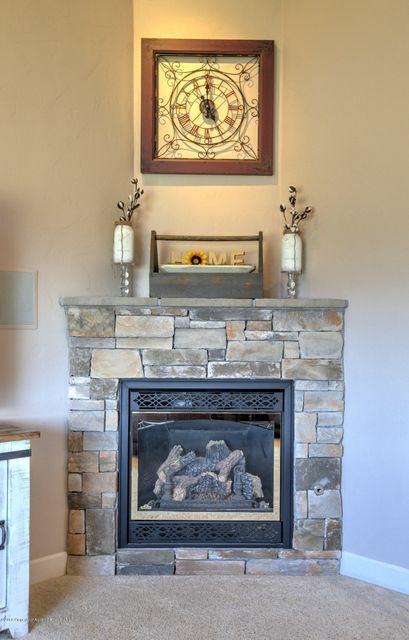 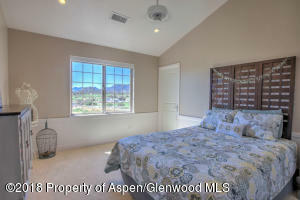 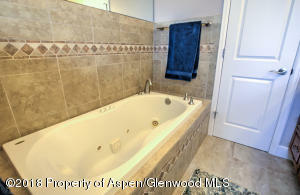 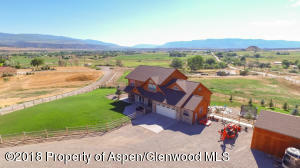 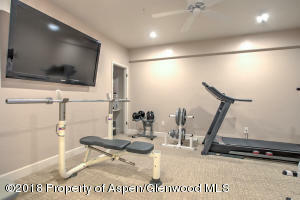 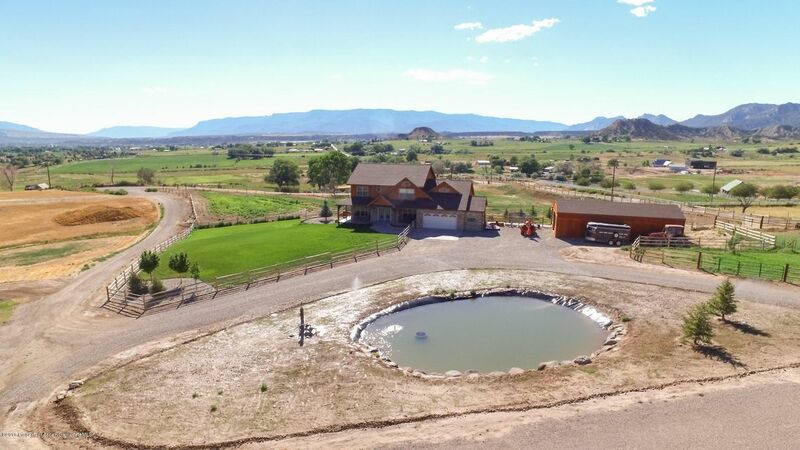 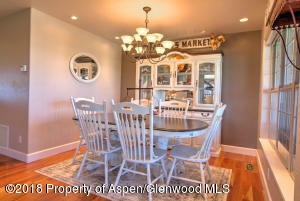 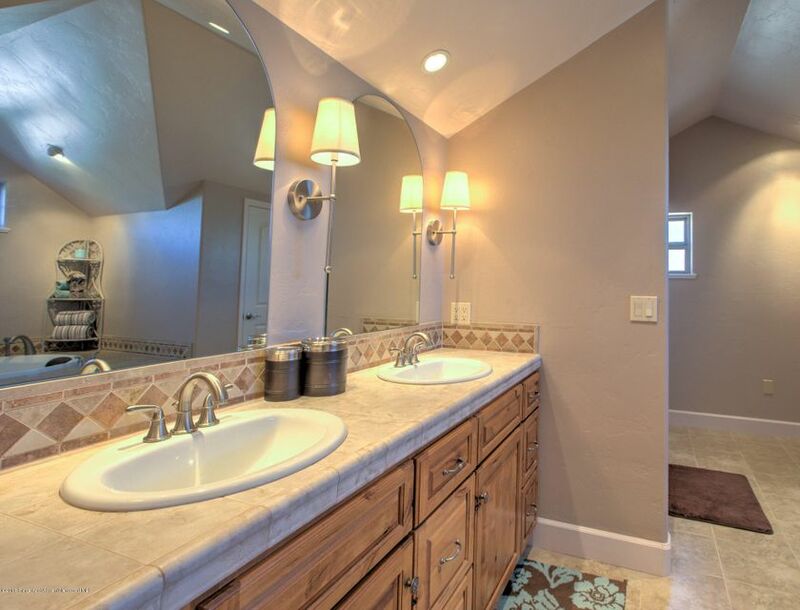 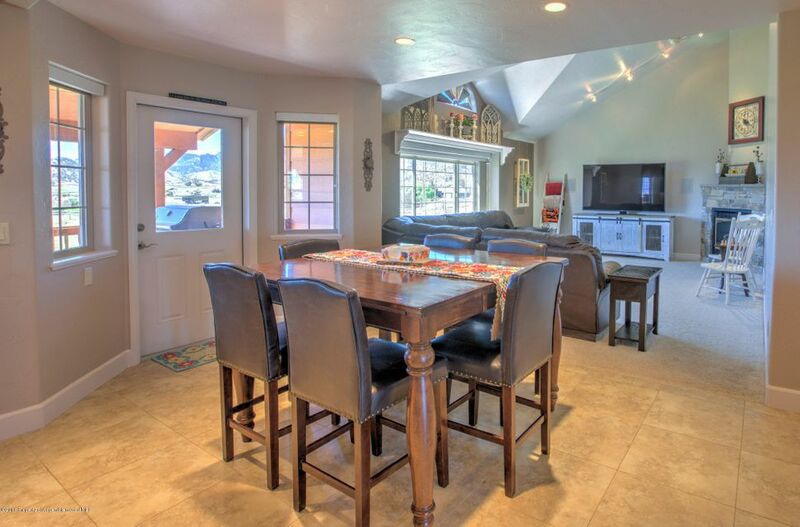 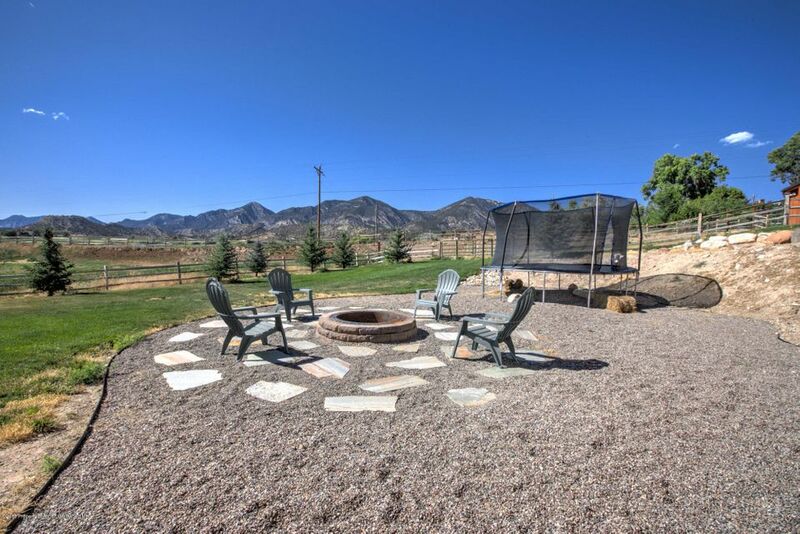 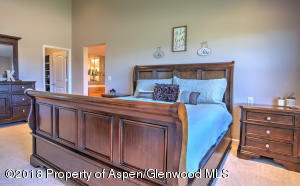 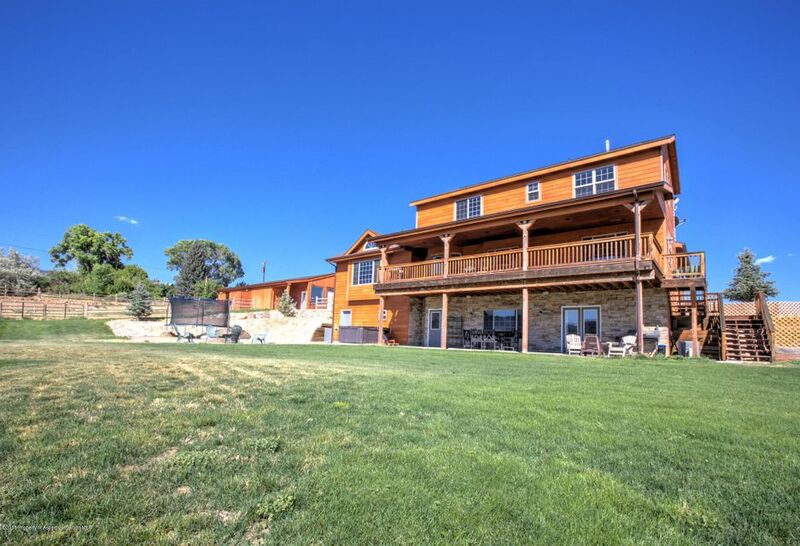 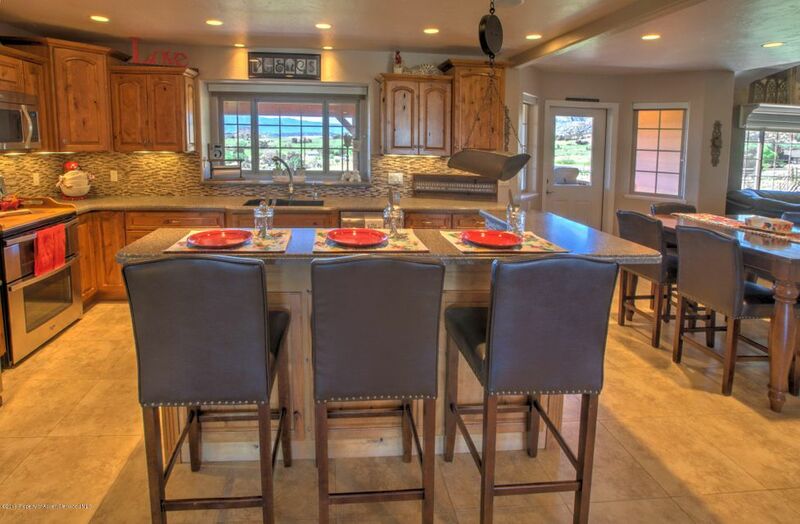 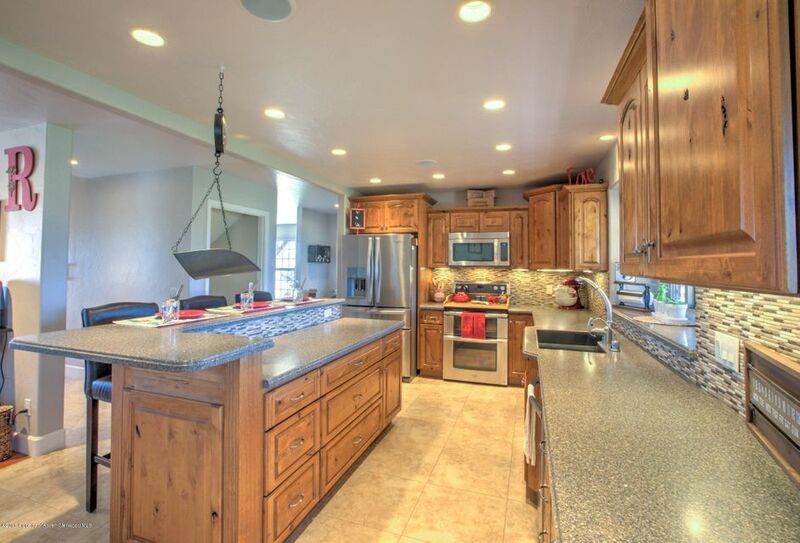 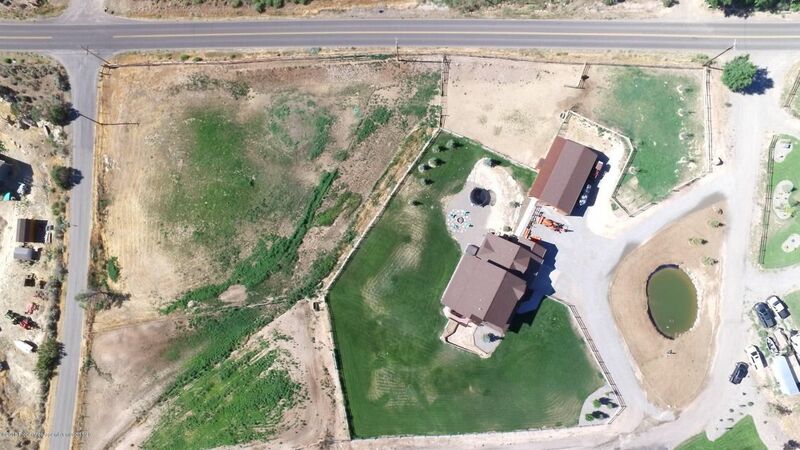 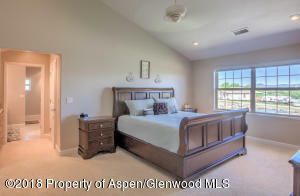 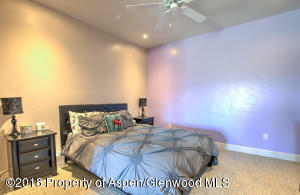 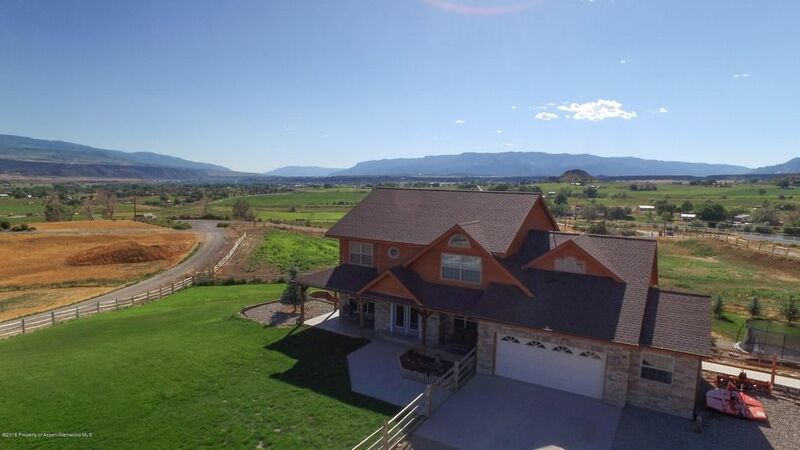 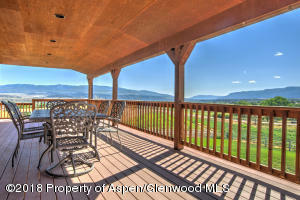 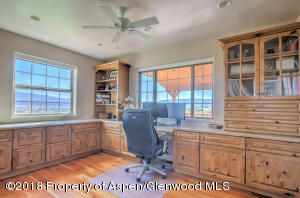 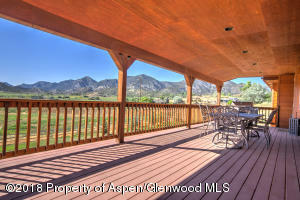 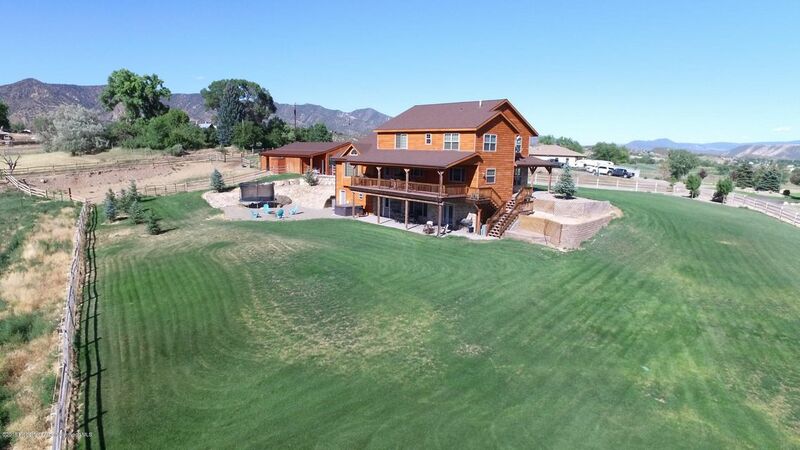 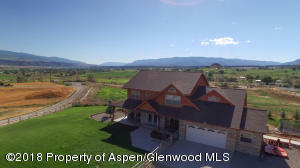 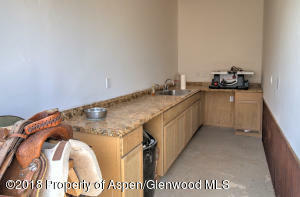 Look no further for the perfect 4.4 acre ranch on Silt Mesa with over 5,000 square foot home and approx. 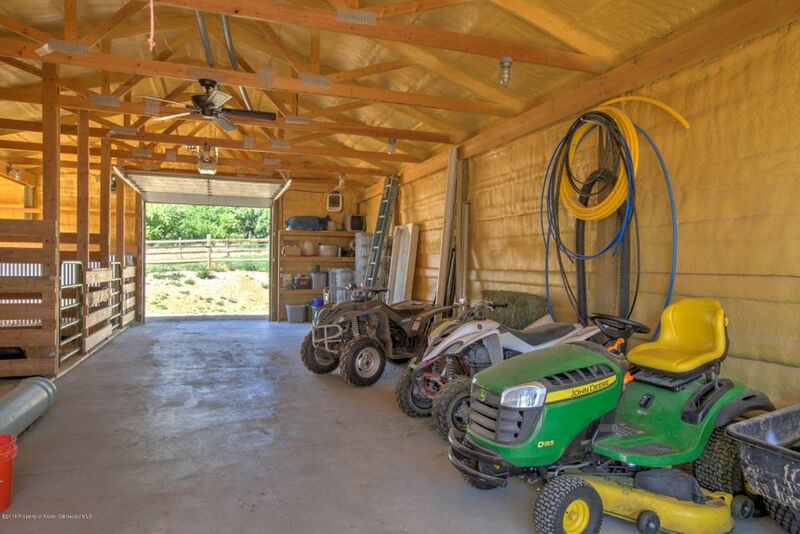 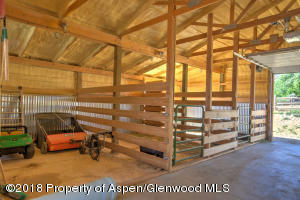 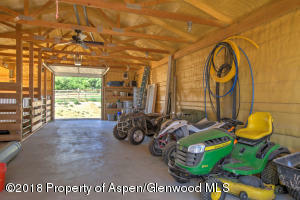 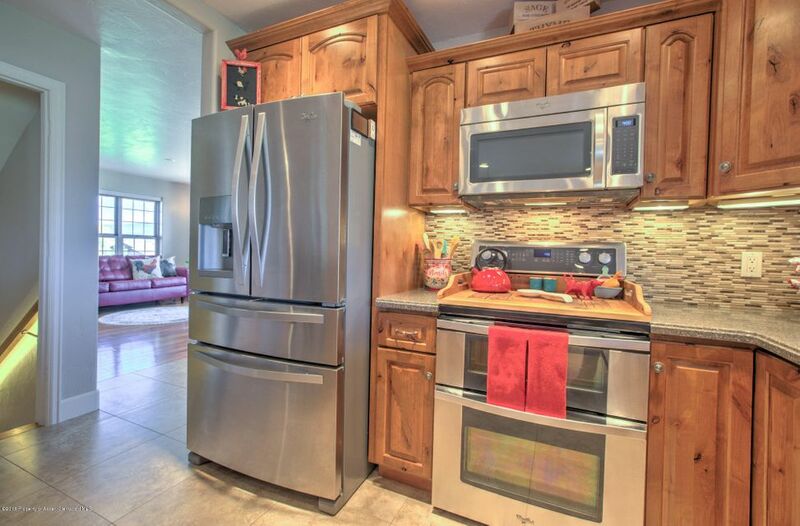 3 acres of fenced, piped irrigated pastures a 50x34 heated barn with 3 stalls and tack room. 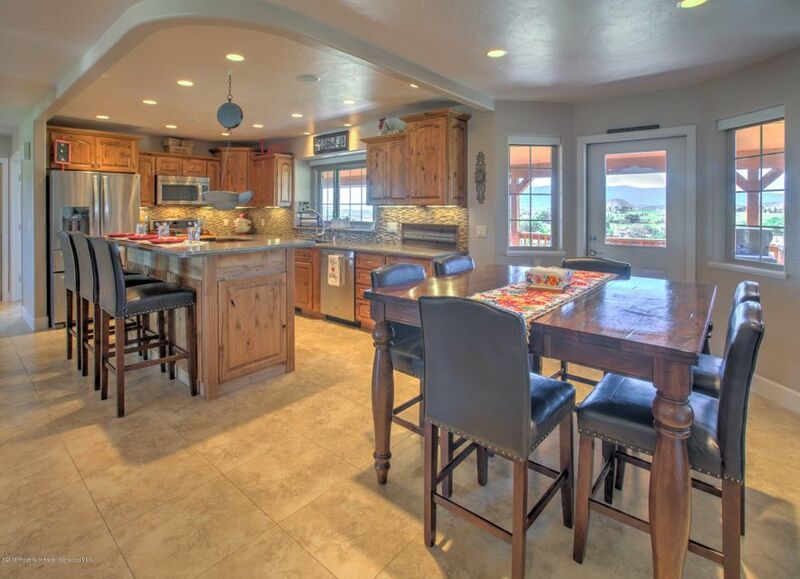 Makes for great entertaining with large covered deck, expansive views and a gourmet kitchen with beautiful knotty alder cabinetry and eat at raised island. 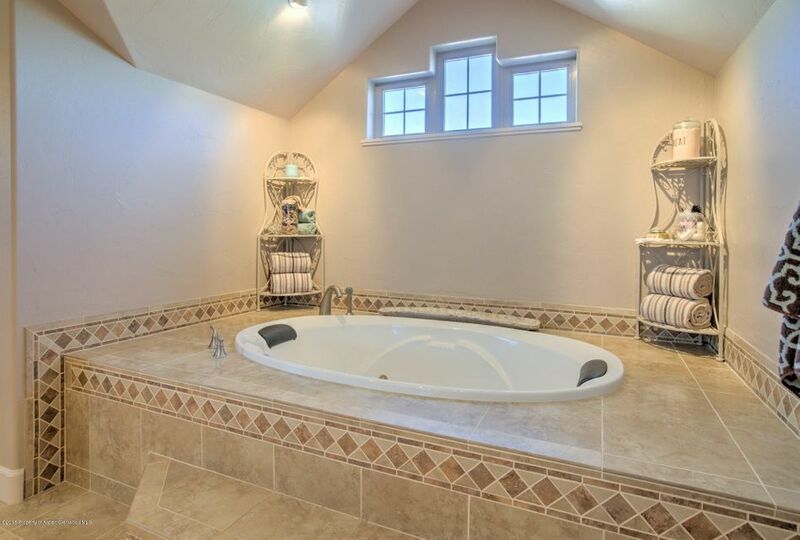 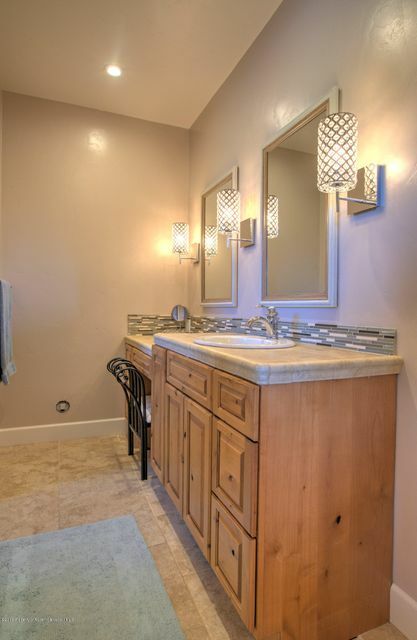 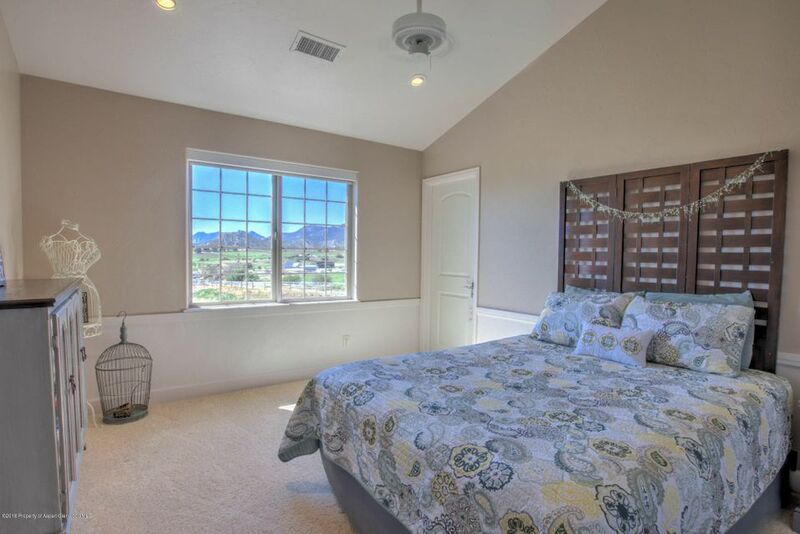 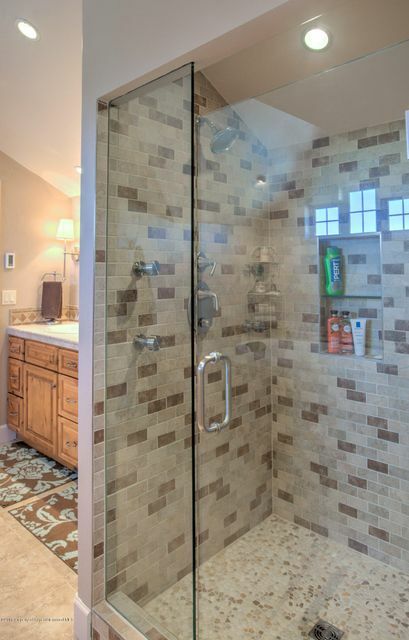 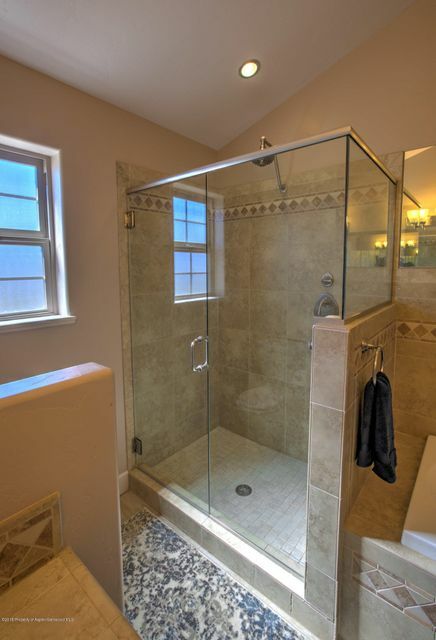 Relax in privacy with the 5 piece master suite with his/her closets, soaker tub, separate shower, heated tile floor and reading nook. 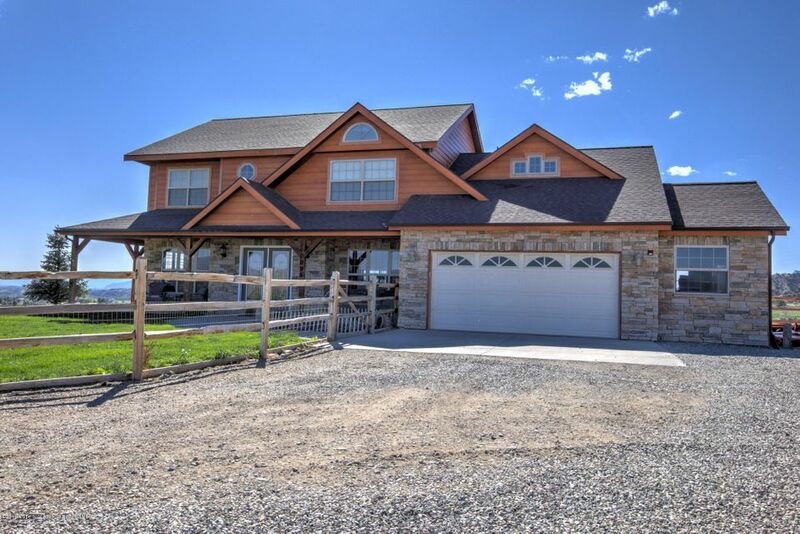 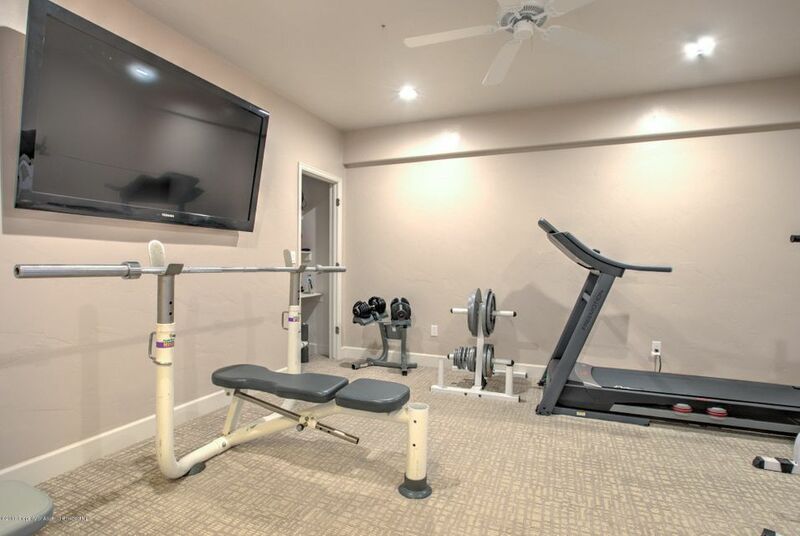 With 5 bedrooms, 3.5 baths, den, gym, living room plus two family rooms and top it off with a pond and oversized garage with shop, this is truly the perfect ranch to call home!